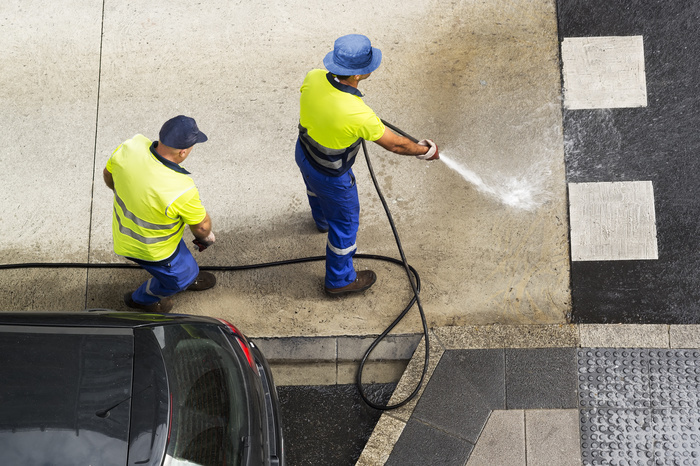 Whatever industry you’re in, professional commercial cleaning services are a necessity. Once you’ve experienced a full, professional clean, you’ll see the difference the experts can make to your premises. 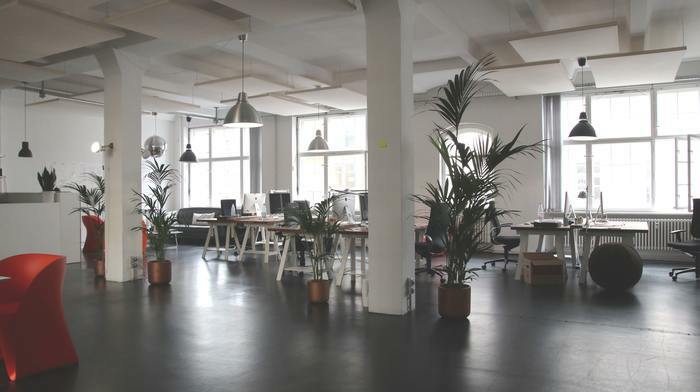 A professional clean can transform your premises into a pristine working space, but it’s not entirely about aesthetics. 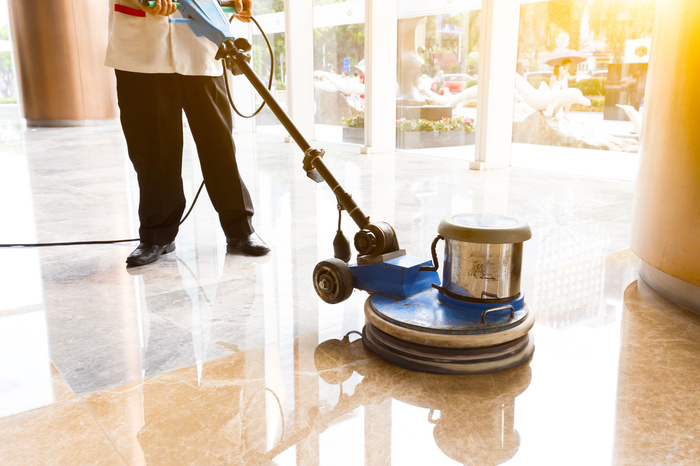 Cleaning services are largely about maintaining a healthy and hygienic workplace to ensure the health of employees as well as keep the building strong and safe. You don’t have to be in the food processing industry to require an extensive professional clean. Even standard office spaces need a thorough clean regularly. Professional cleaning services can sometimes promise the world, so make sure you find one that you can be sure will go over and above to deliver on its promises. So, what constitutes as an exceptional cleaning service? 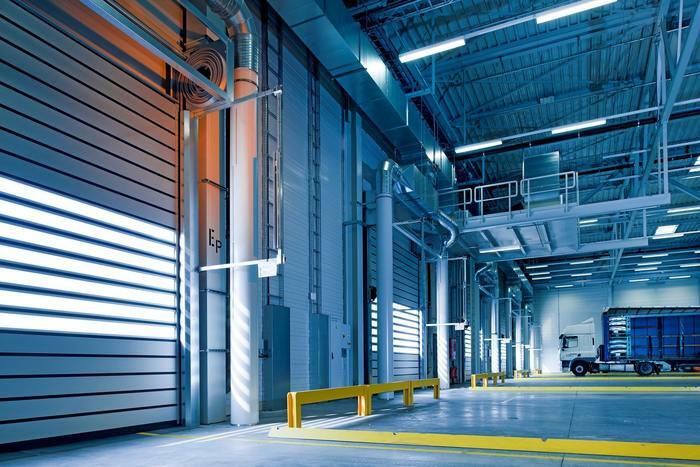 Here are five factors that make our industrial and commercial cleaning services the best in the business. One thing we have always championed here at Unique Services is the fact that we tailor our services to meet the premises we are working in. We never assume we know what we’re dealing with before setting foot on the job. By assessing the area before we begin, we can get a clear picture of what needs to be done. We tackle every job individually as every space is different and every client has different requirements. We also ensure that if we find any issues while on the job, we either rectify them on the spot, or return with specialised equipment to ensure they’re resolved. If there’s one word that best describes our cleaning services, it’s comprehensive. We deal with premises from a wide range of different industries and never come across two the same. Even more so in the food processing industry, where some areas are almost impossible to get to without the right equipment. However hard-to-reach the area is, we will find a way to clean it. Even if it means dismantling and reassembling manufacturing equipment, we’ll do it! Professional cleaning should always be done with as little disruption to client operations as possible. We pride ourselves in our efficiency whilst maintaining a quality clean every time. Where necessary, we will work outside of your business hours. If your operations work around the clock, we will ensure our services are not in the way of the ability to meet your production targets. The key to our efficiency is our commitment to training our staff to a high standard. Without the right training, commercial cleaning services are unable to be performed quickly and effectively. All of our staff are fully trained in chemical handling. Many of them also hold NZQA qualifications in the field of industrial cleaning and health and safety. We are CPNZ (Contractor Prequalification NZ) qualified which is a nationwide health and safety standard. This means that our staff have the skills to ensure both their own safety as well as the safety of our clients. Our testimonials are proof of our exceptional standards in industrial and commercial cleaning. We work with companies both big and small, but whatever the size, our team always strive to exceed client expectations. Having been in the business for over a decade, it’s safe to say we have extensive experience in industrial and commercial cleaning services. We are the trusted service for some of the biggest brands in the food processing industry and will continue to strive for excellence in all areas of our work. Professional cleaning is not something that industrial and commercial premises can go without. But like many things in this world, there are varying degrees of quality on the cleaning service provided. You want to know that the service you have enlisted to do the job will do it comprehensively and with attention to detail. That’s exactly what we do and the five factors we have described above are how we ensure we operate with quality and efficiency in mind every time. Don’t underestimate the effectiveness of an exceptional cleaning service. Call us today and experience our high standard of professional cleaning.